With a 40 year history and a number of accolades to our credit our team of designers (and hopeless romantics) is perfectly suited to help you realize your dream of an unforgettable wedding that is truly a delight to the senses. Jenna is Metro Atlanta Florists' Association Designer of the Year for 2009 and 2012, Georgia State Florists' Association Designer of the Year for 2012, 2014 and 2017, Mid America Winner for 2012, and 2014. 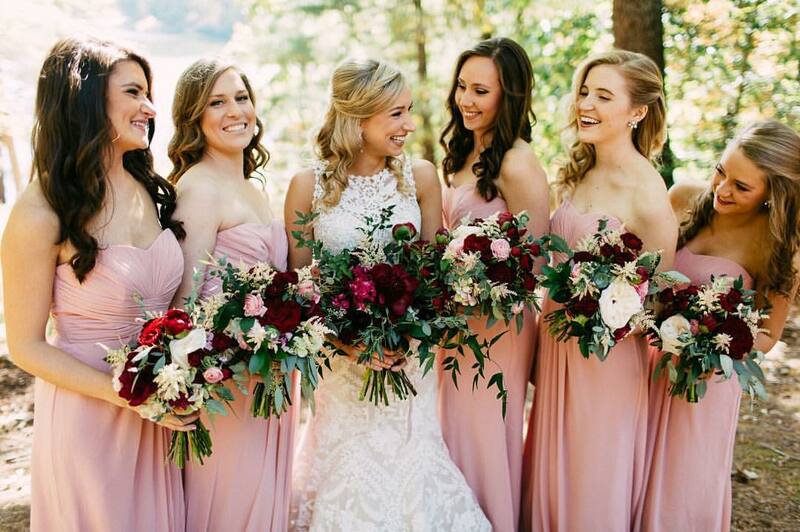 Jenna is also an accredited member of the American Institute of Floral Designers and a Georgia Master Florist. Our team is the best! We love flowers and we love what we do! amazing flowers for your special day! The one that makes the flowers pretty.